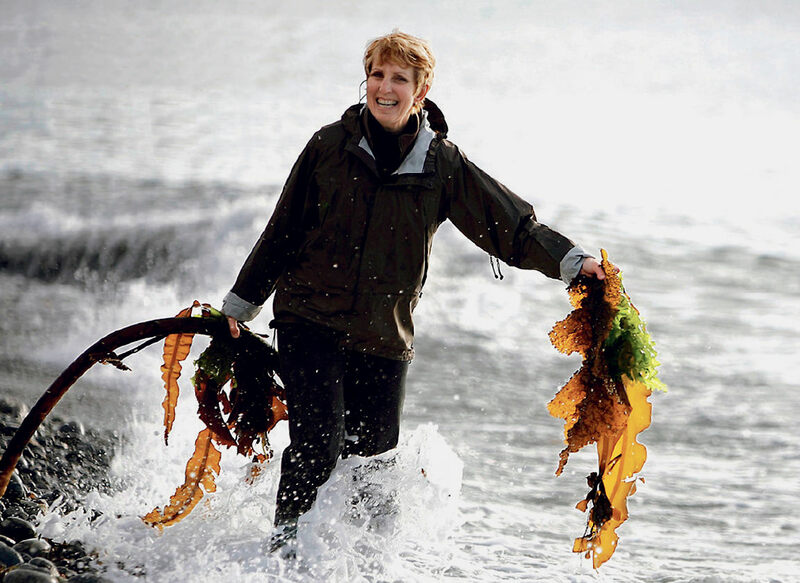 Diane Bernard’s venture into the world of seaweeds began before she even knew it. “My father is a fisherman on the east coast of Canada, and I’m old enough to remember fishing boats without refrigeration—they used seaweed to keep their lobsters moist to get to market,” she says. Bernard maintains that the seaweed people typically encounter on beaches is not a fair representation. “We do not work with the seaweed on the shores. I call that the compost pile of the ocean. We would never judge a vegetable or fruit garden by the look, smell, and texture of its compost pile. So we don’t do that here either,” she says. But the standard seaweed product in the industry right now also fails to resemble seaweed. Bernard produces a white flour-like substance. “It’s been frozen and then boiled, bleached, then filtered, then oven-furnace dried, and filtered one more time. It just occupies space. It’s in our car polishes, glues, and paints—they use it as a filler or binder. 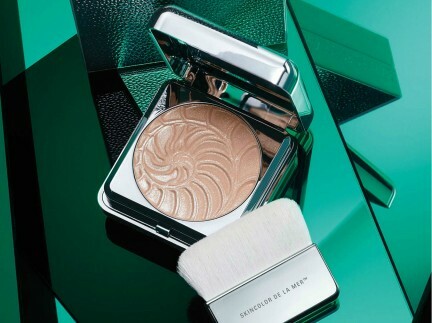 It’s nothing more than that.” So, in 2000 and 2001, Bernard hosted representatives from 44 top spas and began a conversation about what a Canadian seaweed product designed for the body and face would look like. There was one thing she knew for certain: it had to be green. “Our products don’t just have 0.5 per cent seaweed—they’re 60, 70, 90 per cent seaweed,” Bernard says, and the colour of Seaflora products certainly reflects that. 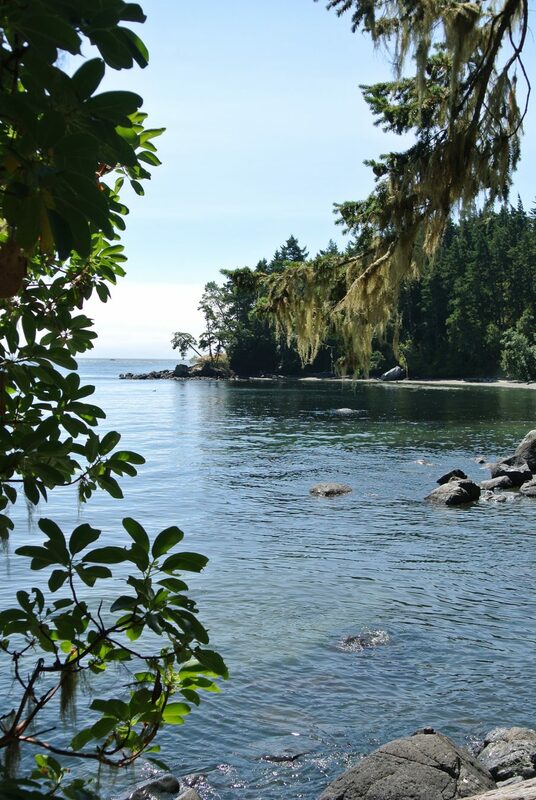 She looked at the hundreds of species of seaweed that grows along the B.C. coast and narrowed it down to about 10 different kinds. “They said to me, ‘what about the face?’ This [Iridaea cordata] is really good, it’s gelatinous and thick on the skin. It’s cool, sensuous, soft, and it breaks down well in water. It’s smooth, it’s gorgeous. 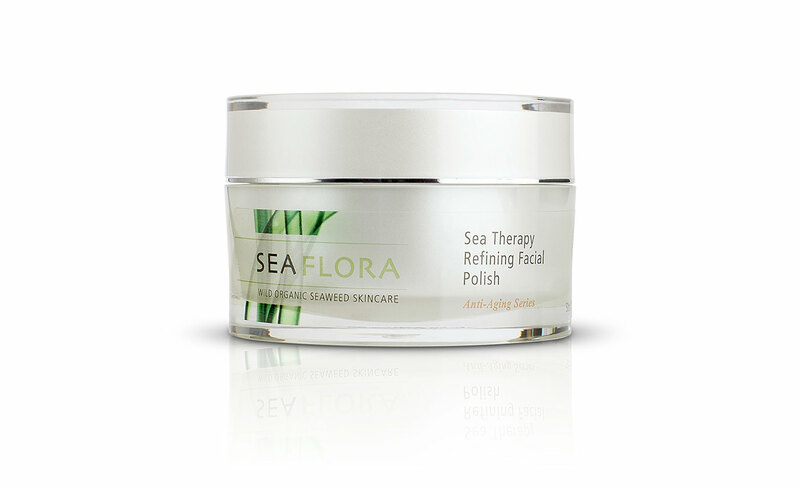 Alaria and Laminaria are two perfect seaweeds for skincare. The Alaria is just lovely, all puckered and sewn,” Bernard says, gesturing toward a sample that looks just like a corset. “It’s more like fabric than anything else. Iridea is like lycra,” she says, pulling at a different sample to demonstrate its elasticity. As algae, seaweeds are fundamentally different from land plants. Without a root system, they are unable to anchor into the soil; instead, seaweeds must rise up in the water column as quickly as they can to take their nutrients in directly from the ocean. So, they have large round cells to expedite nutrient absorption. “Seaweeds must act fast—they need to take everything at once, and they need to do it fast because once the tide pulls out, they are exposed to the air,” Bernard explains. 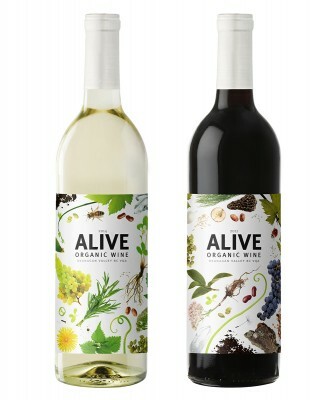 So, they’re chock full of the good stuff: vitamins A, B, B12, E, and C, beta-carotene, and over 60 trace elements, including potassium, magnesium, and zinc. 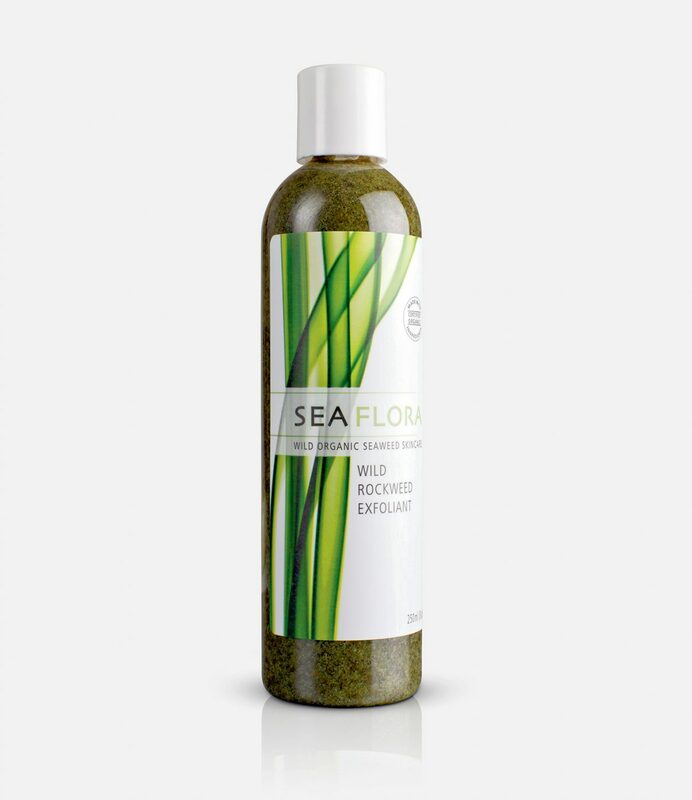 Seaweeds also have the capacity to release nutrients just as quickly, making it an ideal beauty ingredient. “I’m out on the coast 300 days of the year. I can’t wear gloves harvesting; I get cuts, scrapes. But here are my hands,” Bernard says, producing her unblemished hands. The red seaweed [Porphyra] used in the Sea Therapy line is an incredible 40 per cent protein per 100 grams, which provides nourishment needed for the skin to rebuild and restore tissue elasticity. Seaweed’s high concentration of sodium chloride also makes it an excellent anti-inflammatory, and packed with vitamins, it also serves as a natural brightener. 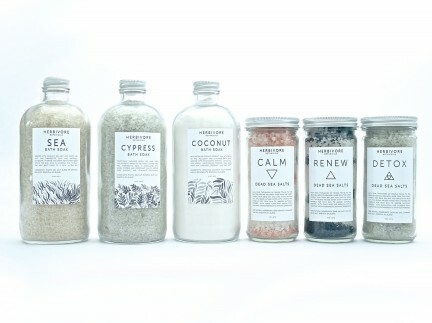 The Seaflora team have created an exclusive treatment for the CHI, the Spa at the Shangri-La Hotel Vancouver. 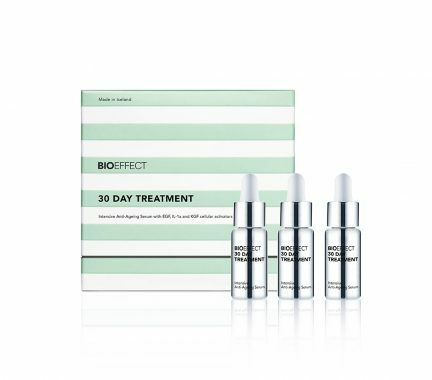 The Sea Therapy Facial utilizes products from their brand new Anti-Aging line for a deeply hydrating and detoxifying treatment, enhanced with hot and cool stone therapy.